Demo version of Deluxe Ski Jump 4 , a(n) sports game, v.1.6.1, for PCs and laptops with Windows systems. Free and legal download. Enjoy! 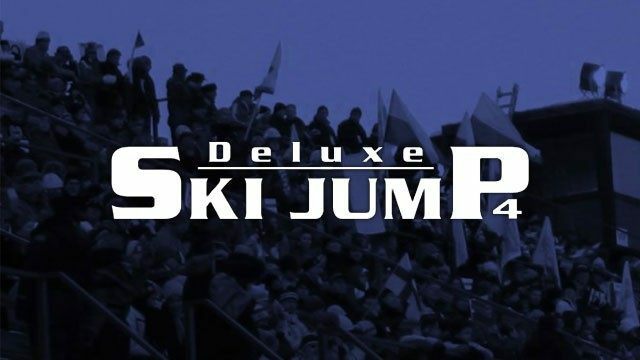 Deluxe Ski Jump 4 is the latest edition of the extremely popular ski jumping Simulator in Poland often called "Malysz", prepared by the Finnish programmer Jussiego Koskelê. A Demo of the game, version v. 1.5.2 in the Polish language.